Please don't panic in general about food. Food itself is usually not toxic. Many people who have been exposed to toxic mold do NOT realize that yeast, and fungus and their toxins, which are usually present in stored and fermented food, are using our food to survive and grow, therefore increasing your symptoms of mold illness. This page documents a list of foods that are high in yeast, fungus and mold and produce mycotoxins that have been documented and researched to cause specific diseases and very specific organ lesions in both animals and in humans and should never be ingested and if any only in small amounts AFTER you detox your body from the mold. 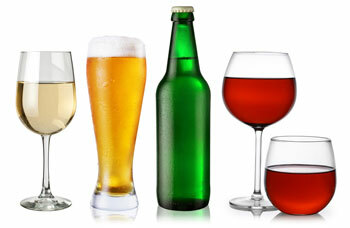 Alcohol is the mycotoxin of the Saccharomyces yeast--brewer's yeast. Other mycotoxins besides alcohol can also be introduced into these beverages through the use of mold-contaminated grains and fruits. Producers often use grains that are too contaminated with fungi and mycotoxins to be used for table foods, so the risk is higher that you are consuming more than just alcohol in your beverage (Council for Agricultural Science and technology. Mycotoxins: Economic and Health Risks. Task Force Report Number 116. CAST. Ames, IA. Nov 1989). Dried Fruits - (Raisins, Apricots, Prunes, Figs, Cranberries) also included are "Dates"
There are reports of aflatoxins in raisins and OTA in dried figs, apricots, dried plums (prunes), dates, and quince. Dried fruits can be contaminated with aflatoxins, OTA, kojic acid, and, occasionally, with patulin or zearalenone. A microscopic fungus consisting of single oval cells that reproduce by budding, and are capable of converting sugar into alcohol and carbon dioxide. Yeast can cause yeast infections and a massive growth of Candida Albicans. Reproduces vegetatively by budding or fission, including forms such as candida that can cause disease. Corn is "universally contaminated" with fumonisin and other fungal toxins such as aflatoxin, zearalenone and ochratoxin (Council for Agricultural Science and Technology. Mycotoxins: Risks in Plant, Animal and Human Systems. Task Force Report No. 139. Ames, IA. Jan 2003). Just as corn is universally contaminated with mycotoxins, our food supply seems to be universally contaminated with corn--it's everywhere! A typical chicken nugget at a fast food restaurant consists of a nugget of corn-fed chicken that is covered by a corn-based batter that is sweetened with corn syrup! Corn is a key ingredient in numerous food items like cereal, peanut butter, snack foods and soft drinks. There are more than 4,200 different ways they are contaminating products with mycotoxin-laden corn, and more are being found each day. Not only is wheat often contaminated with mycotoxins, but so are the products made from wheat, like breads, cereals, pasta, etc. Pasta may be the least-"offensive" form of grains since certain water-soluble mycotoxins, such as deoxynivalenol (vomitoxin), are partially removed and discarded when you toss out the boiling water that you cooked the pasta in. 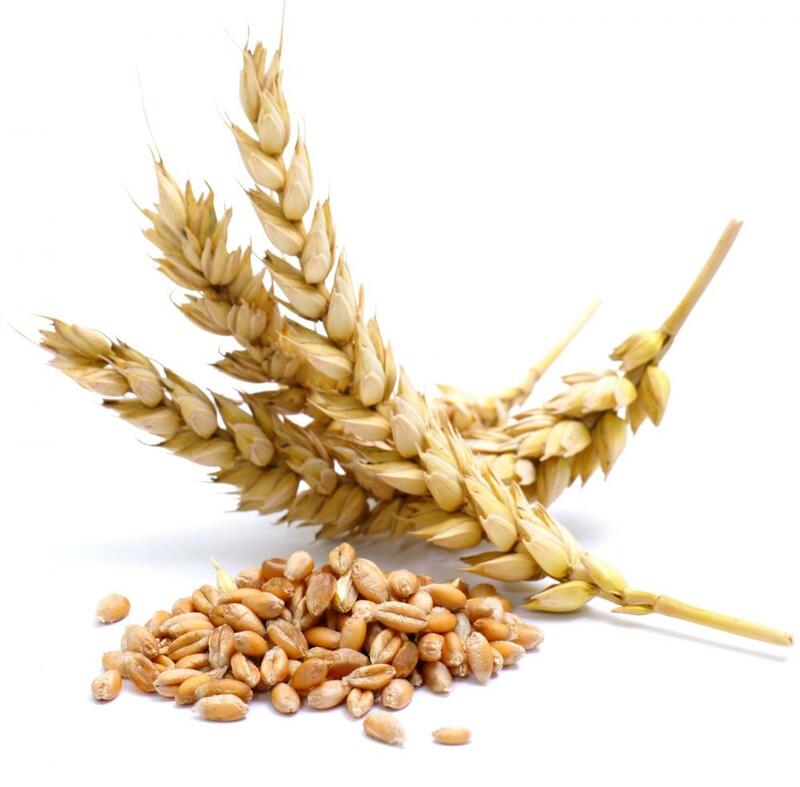 Unfortunately, traces of the more harmful, heat-stable and fat-soluble mycotoxins, such as aflatoxin, remain in the grain. Regarding breads--it probably doesn't matter if it's organic, inorganic, sprouted, blessed or not--if it came from a grain that has been stored for months in a silo, it stands the chance of being contaminated with fungi and mycotoxins. Similar to other grains that can be damaged by drought, floods and harvesting and storage processes, barley is equally susceptible to contamination by mycotoxin-producing fungi. 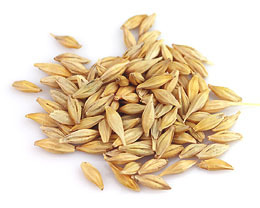 Barley is used in the production of various cereals and alcoholic beverages as well as the production of "MALTED" products. Milo is a food product that is a staple in 60 countries. It is another name for "SORGHUM". 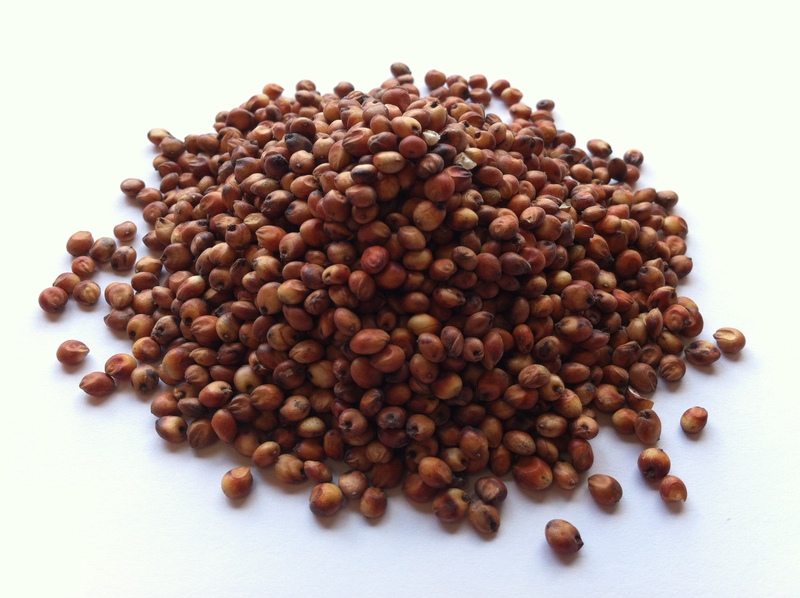 Sorghum is used in a variety of grain-based products intended for both humans and animals. 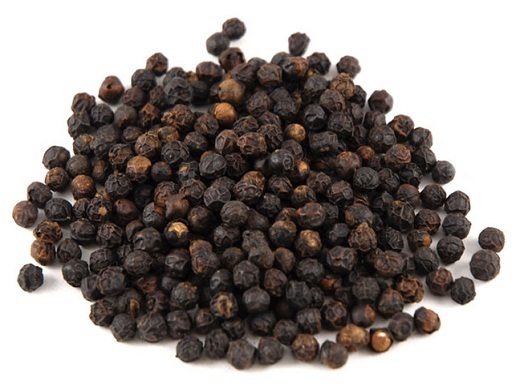 It is also used in the production of alcoholic beverages. 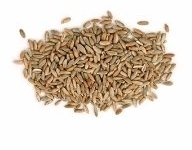 It is used for feeding livestock and to make breads, cereals, snacks, pancakes, and even cookies. 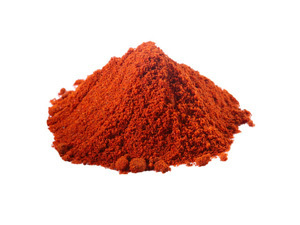 It is also used in ethanol. Milo is a grain often used to feed the animals you eat such as pigs, cattle and chicken. 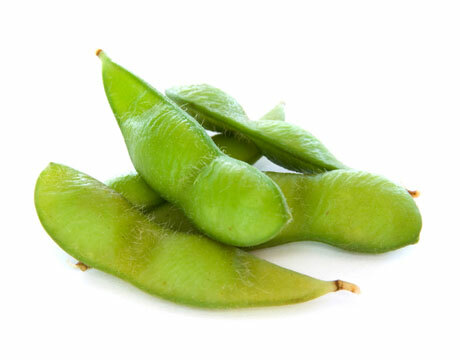 Soybean are plants used extensively in food and feed manufacturing as a source of proteins, carbohydrates and oils. Soybeans, due to their chemical composition, are particularly susceptible to microbial contamination, especially by filamentous fungi. Soybeans can be contaminated with fungi, either during vegetation in the field or during storage, as well as during the processing. More reasons to stay clear of soy, soy lecithin and soy containing products is that soy naturally disrupts the human endocrine system (hormones, thyroid, adrenals, reproductive systems) also, all US produced soy now comes from GMO varieties. 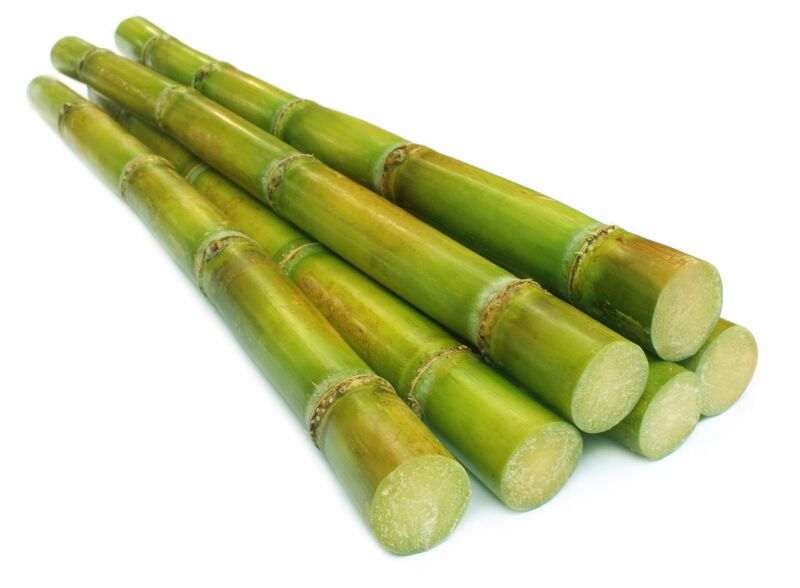 Not only are sugar cane and sugar beets often contaminated with fungi and their associated fungi, but they, like the other grains, fuel the growth of fungi. 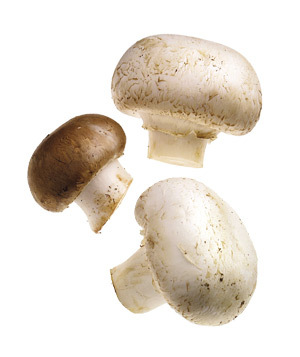 Fungi need carbohydrates--sugars--to thrive. 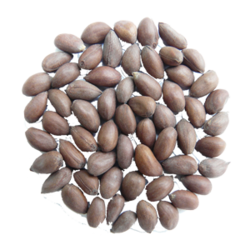 Mold contamination in the hazelnut is prevalent, and mycotoxin contamination is a significant food safety issue due to serious adverse effects on human and animal health. 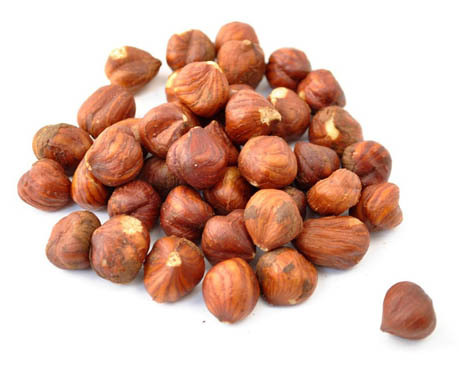 Hazelnuts are commonly found to contain Aflatoxin Mycotoxins. Mold and mycotoxin detection amoungst commercially sold Chestnuts is rampid. Here in this study, chestnuts were purchased from a random Canadian grocery store and evaluated. High levels of penicillium that produce dangerous Ochratoxins were detected as well as some levels of dangerous aspergillus. 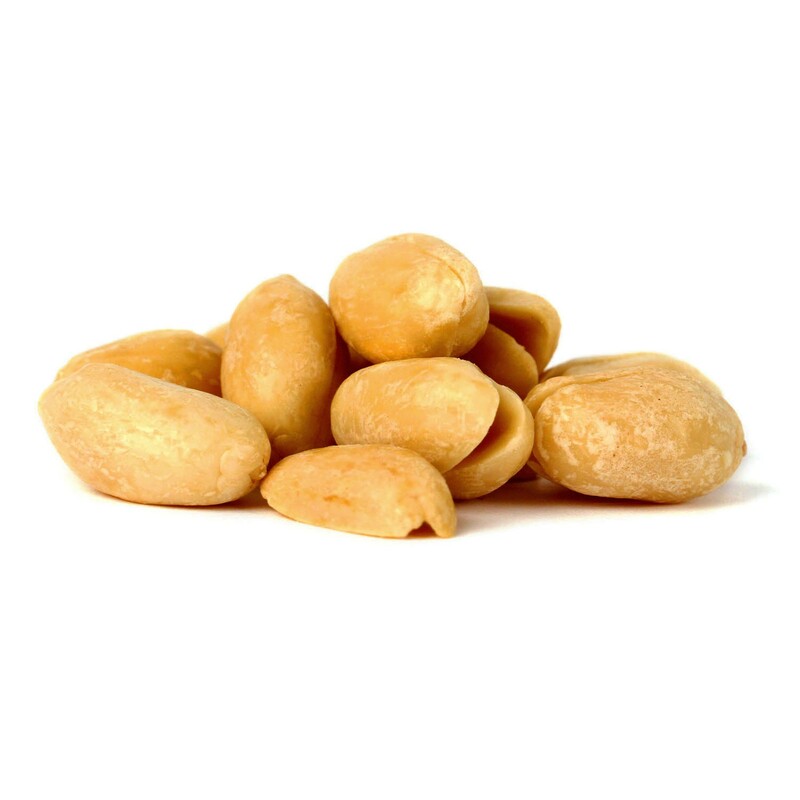 Cashews contain over 27 strains of fungi that produce mycotoxin so cashews should definitely be avoided by anyone who has had an exposure to mycotoxin. Here's a hint: if you see mold growing throughout your cheese, no matter what you paid for it, there's a pretty good chance that there's a mycotoxin not far from the mold. It is estimated that each fungus on Earth produces up to three different mycotoxins. The total number of mycotoxins known to date numbers in the thousands.On the other hand, some cheeses, such as Gouda cheese, are made with yogurt-type cultures, like Lactobacillus, and not fungi (Costantini, 1998/99). 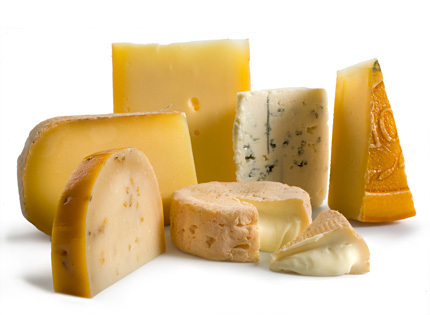 These cheeses are a much healthier alternative, fungally speaking. Mycotoxin contamination in rice is usually lower as in wheat or corn. 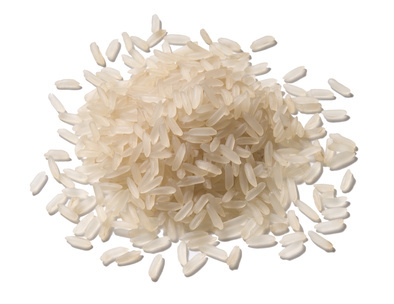 However, there are some reports that rice has been contaminated with mycotoxins such as aflatoxin B1, B2, G1, G2 (AFS), citrinin, deoxynivalenol (DON), fumonisin B1, B2, B3 (FMS), fusarenon-X (Fus.-X), nivalenol (NIV), ochratoxin A (OTA), sterigmatocystin (STE), and zearalenone. occasionally food inspectors will come across a batch of mold-contaminated oats. However, all other things being considered, these crops are generally more resistant to fungal contamination (CAST 1989). 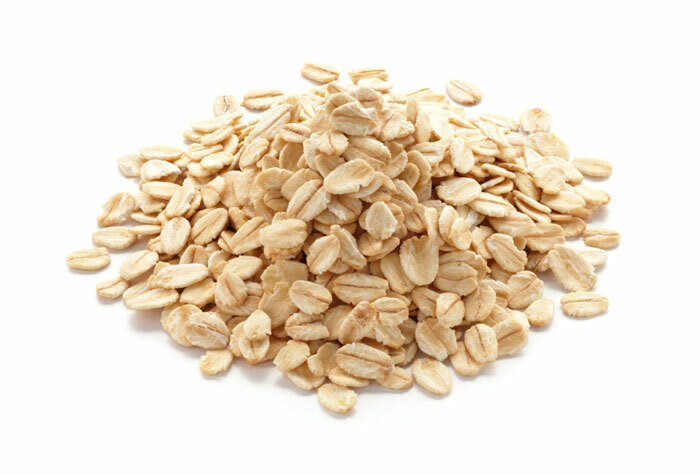 Oats however, should be avoided for at least a year after a mold toxicity because toxic molds in the body can use the glucose from oats as fuel to gain ground and take over the host. 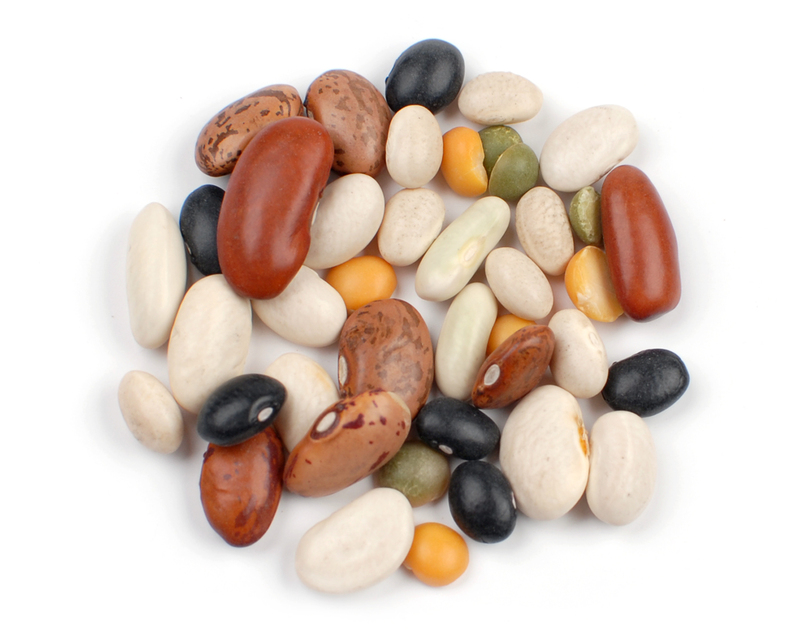 Beans & Lentils are commonly found to be contaminated with species of the Aspergillus glaucus group, the toxicogenic species A.ochraceus, Penicillium cyclopium, and P. viridicatum, and species of Alternaria, Cladosporium, and Fusarium. 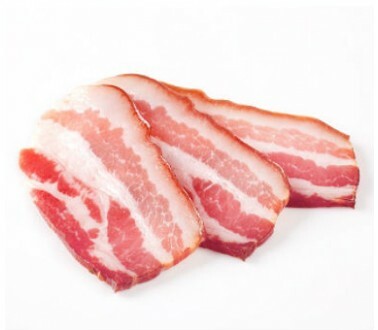 Pigs are often fed almost ALL of the foods listed here on the moldy foods list and often are very sick from toxic mold exposures due to a high concentration of mycotoxins they have ingested from grains like corn. The average pig actually has "mycotoxicosis" and trying to keep pigs healthy and free of mycotoxin related diseases is an ongoing issue. Farm raised fish are being fed pellet meals and not eating foods normall found in their natural environment. 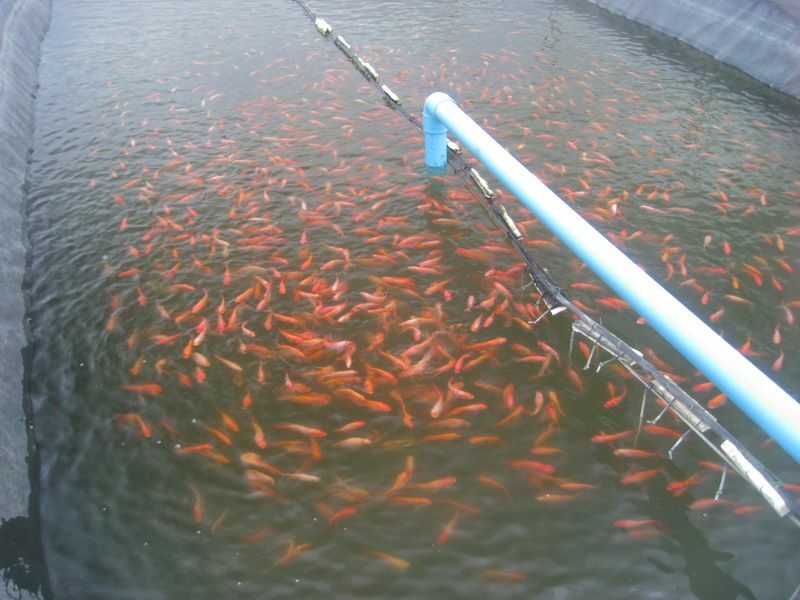 Because of this fish are being fed moldy plants, animals, corn, wheat, barley, oats and soy that are contaminated with mycotoxins. These type of fish are a very sickly type and can make you very ill if eaten on a regular basis. As well anyone with a mold or fungal issue should stay away from all farm raised seafood of any kind. 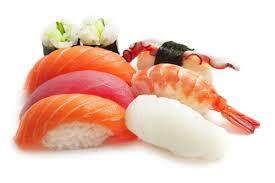 Sushi is most common for high levels of Wallemia molds. (Study Here) It also contains parasites and parasitic eggs. 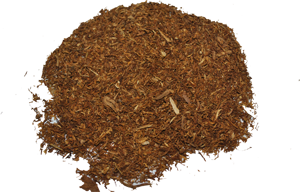 The FDA even admits in their literature and studies that Tobacco is most often laden with AflatoxinB. AflatoxinB is a well known carcinogen. Most people think they got cancer from smoking cigarettes. Little do they realize they got cancer from AflatoxinB mixed with other activating cancer compounds used to make the cigarettes. Vinegar or apple cider vinegar acidifies the blood and tissues which promotes the production of bacteria, yeast, fungus, and mold. * However, if used on very small amounts, like a teaspoon on salads will kill any type of bacteria on the lettuce is not harmful. Especially Apple Cider Vinegar contains the mycotoxin "Patulin" that is found on rotting apples. 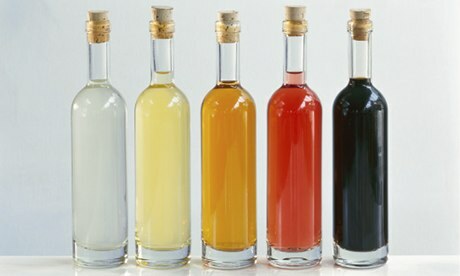 All types of vinegar should be avoided as they use moldy grains and fruit in the fermentation process including: Malt vinegar, rice vinegar, balsamic vinegar, apple cider vinegar, white vinegar, wine vinegar and more. 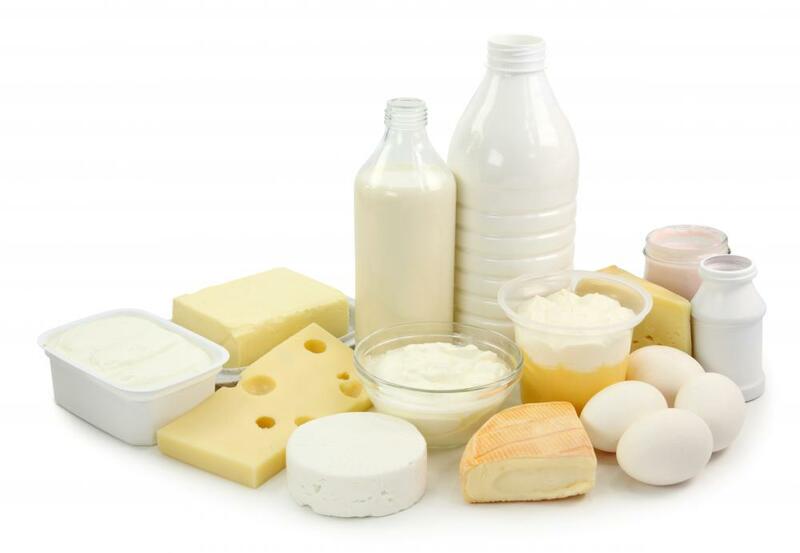 Mycotoxins may contaminate dairy products by moulds growing on them, or by the carry-over of mycotoxins occurring in animal feedstuffs ingested by dairy cattle. The reason that certain eggs are considered a moldy food is not necessarily because of the egg itself but what they are feeding the chicken that produced that egg. 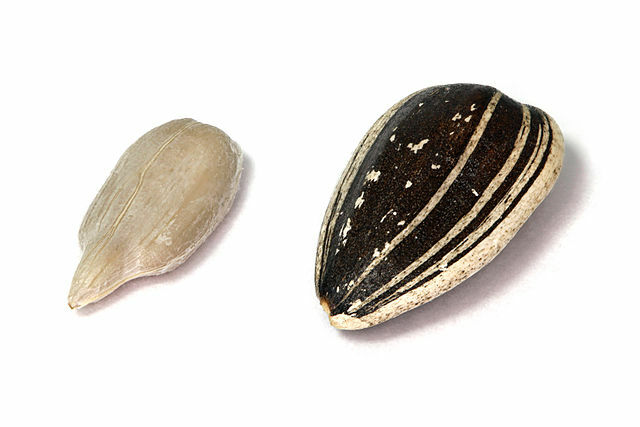 Most chickens are fed moldy grains which cause the chicken to produce a mycotoxin-filled egg. 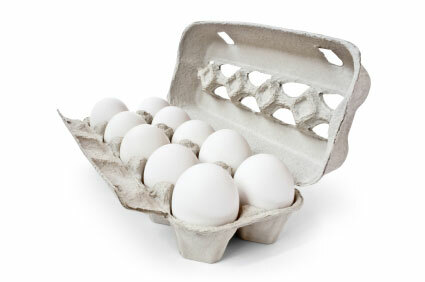 To avoid mycotoxins in eggs search for farmers or eggs that are labeled "pasteured" or "green pasture" sourced. Check out our article we wrote here on distinguishing store bought mycotoxin eggs from the good and healthy mycotoxin-free eggs. 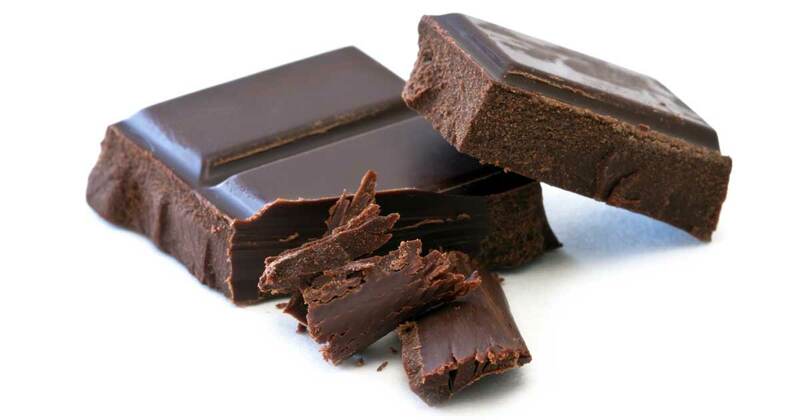 I know I am definitely doing a lot of hurt by revealing that chocolate is well known for mycotoxin contamination. 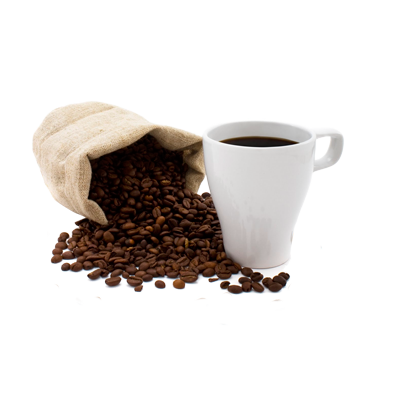 Coffee is a natural product susceptible to mycotoxin contamination. Because coffee is a popluar drink and also very controversial in the health community as far as some saying it is very healthy, while others are saying it is very toxic, we have to exam the facts and scientific lab results do not lie. Here are just some of the mycotoxins detected in some batches of retail and commercially-sold coffees: nivalenol, deoxynivalenol, T-2 and HT-2 Toxin, diacetoxyscirpenol, aflatoxin B1, aflatoxin B2, aflatoxin G1, aflatoxin G2, fumonisin B1, fumonisin B2, ochratoxin A, zearalenone, enniatin A, enniatin A1, enniatin B, enniatin B1, and beauvericin. With these results we cannot turn a blind-eye to the fact that coffee contains mycotoxigenic species of mold. This one might be obvious, but you don't know how many times I've seen people literally pick the mold off and eat the bread anyway. This awesome science-based video explains why you should NEVER eat foods that have visible mold on them.